The music store landscape may be getting a bit more crowded if Samsung follows through on some plans. It appears that Samsung wants to take on the likes of Amazon and Google when it comes to where you purchase your music. 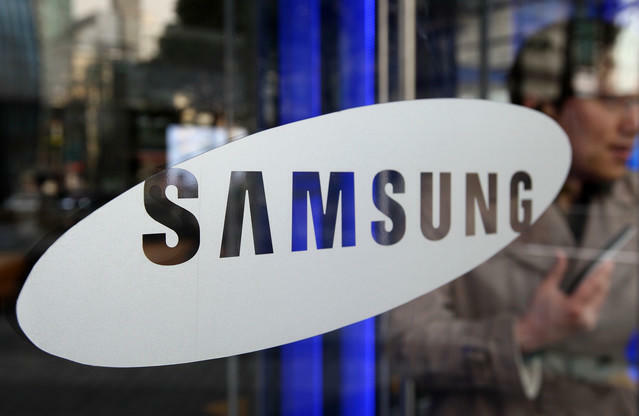 In a recent talk with The Next Web, TJ Kang, SVP for Samsung Media Services, said that the company is looking to expand Music Hub across all of the company's phones, tablets, TVs and possibly even refrigerators. However, that isn't where it itntends to stop. Kang acknowledged that consumers are increasingly buying devices from multiple manufactures, and making the service available on those items would make life easier on the customer. The Music Hub app is already in the Google Play store, but currently it only supports the Galaxy S III and Galaxy Note II. Should the company start to expand the compatibility, it wouldn't be difficult for it to quickly spread across the millions of Android devices around the world. The bigger hurdle to cross, however, would be the same issue all music services run afoul of, and that is securing licensing for all of the different territories. Kang said that due to that factor, and Samsung wanting to focus on its own 2013 flagship devices, he had no timeline when Music Hub would roll out to devices from other manufacturers. Music services is a crowded space, and companies have found it a difficult nut to crack, but with the current popularity of Samsung handsets and tablets, it isn't the same size mountain to climb. If you're sporting a Galaxy S III, but have an ASUS Transformer Pad Infinity as your tablet, wouldn't it be nice to share the same music you've already purchased easily? Consumers certainly might like the concept. This isn't going to be super easy for Samsung to do, but you have to imagine at least a few music services are getting a bit nervous at the moment.